We'll Service Your NOTIFIER® Fire Alarm! 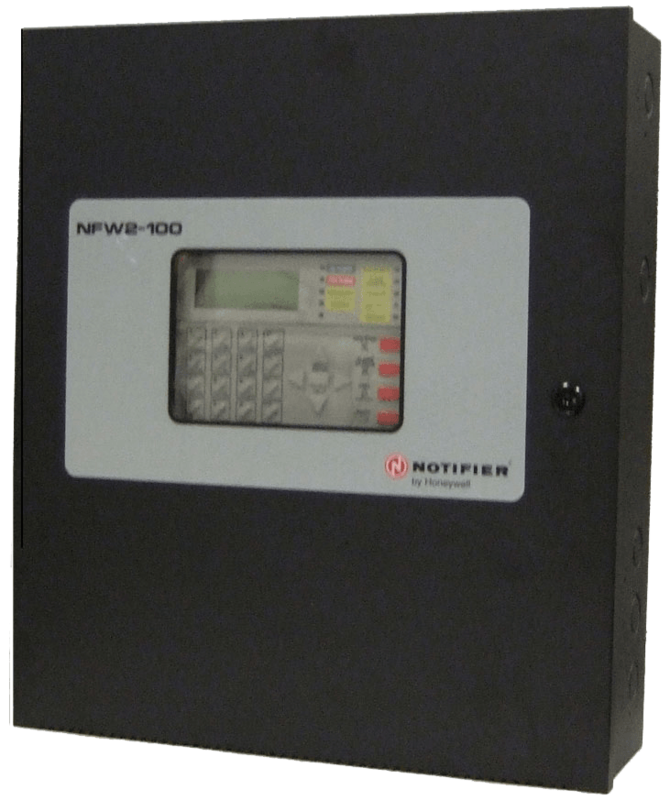 Get Your NOTIFIER® Fire Alarm System Maintenance Today! Think your current fire alarm provider isn’t getting the job done? 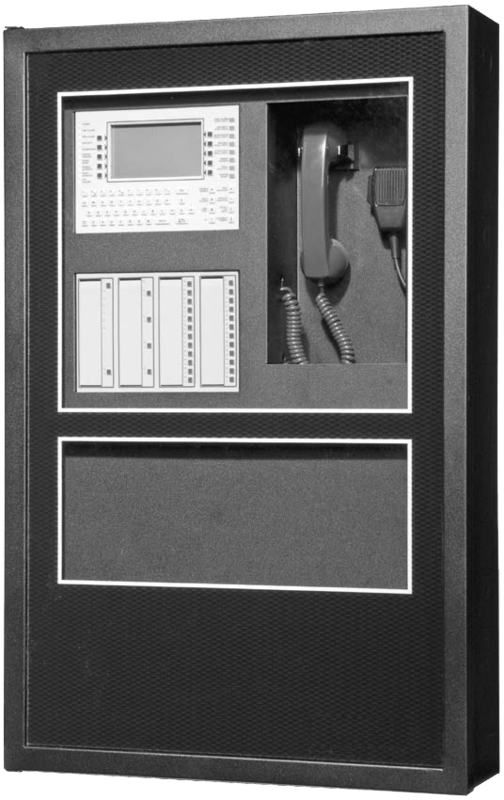 Tired of an outdated system or false alarms? Looking to install a fire alarm system? Let BCI Integrated Solutions transform your fire alarm experience. In nearly 20 years, we’ve never failed to deliver for a client. 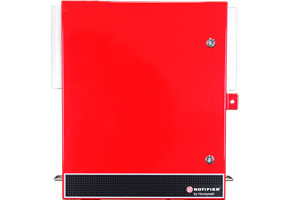 We’re a NOTIFIER® Diamond Distributor, so we know their product lines inside and out and we’re ready to design, install, or service your fire alarm system today! 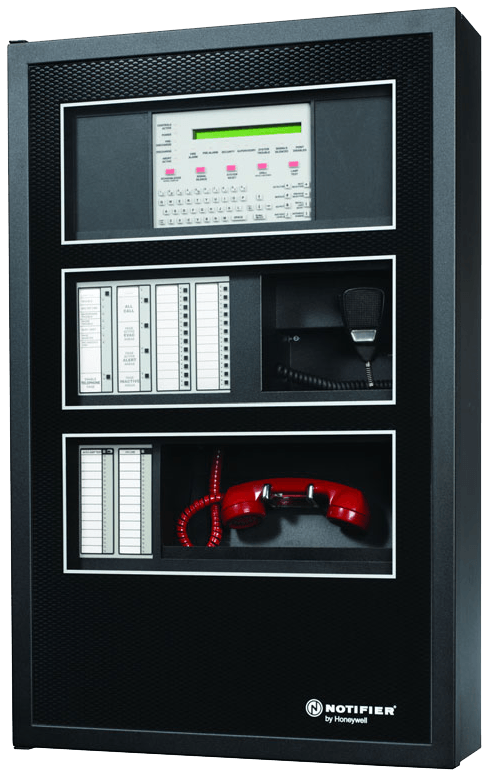 We handle all aspects of fire alarm design, installation, and service, and we can accommodate any size system. Shoot us a message and we’ll get back to you right away! See some of our most popular NOTIFIER® products!